We provide professional and punctual transport between the two major Moroccan cities of Casablanca and Rabat. The journey from Casablanca to Rabat uses modern motorways in good condition, so door-to-door journey time is usually about 80 minutes. Our vehicles are private and air-conditioned, and the price includes an experienced and friendly driver. While Casablanca could be considered the economic capital of Morocco, Rabat is the de facto capital. Its medina is a UNESCO world heritage site, and the city always ranks highly in guide books. Whether you are travelling for business or tourism, we are prepared to take you comfortably from Casablanca to Rabat in a clean and spacious vehicle. Under normal conditions, we can get you from door-to-door in 80 minutes. This time might be increased slightly during rush hour. You will enjoy the convenience and flexibility that comes with having a private vehicle to yourself. Pick-up and drop-off at your exact address. 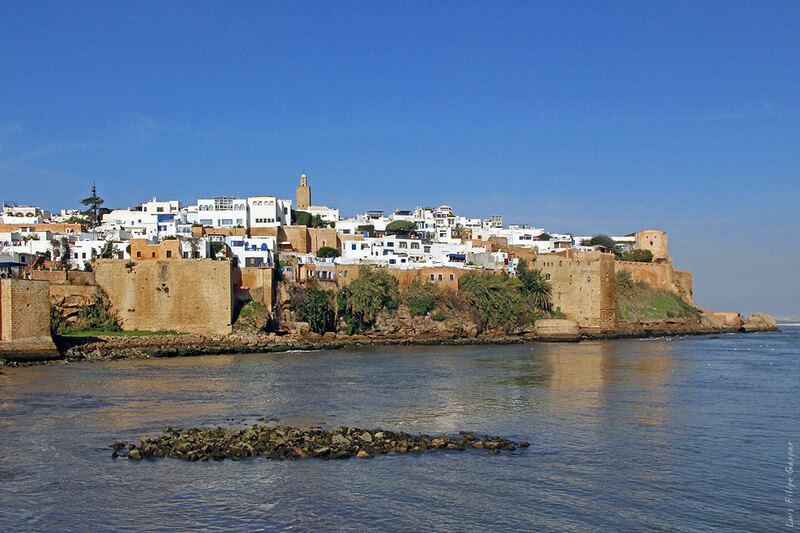 Our private day trip option from Casablanca to Rabat is suitable for those who are on a tight schedule and don't have time to stay overnight. Whether you are a solo traveller, or in a group of up to 14 passengers, we have a fleet of comfortable, air-conditioned vehicles ready to take you from Casablanca to Rabat in speed and comfort. Our prices are always transparent, and you will never have to pay any hidden charges. The prices you see on our website are valid for the entire vehicle - not per passenger. Our Casablanca to Rabat service includes pick-up and/or drop-off at the two cities' airports at no additional cost. Rabat's medina, having been recognised by UNESCO as a world heritage site, is probably the main attraction when visiting Rabat. You'll definitely get lost in the maze of winding streets, but you'll always find your way back out again! 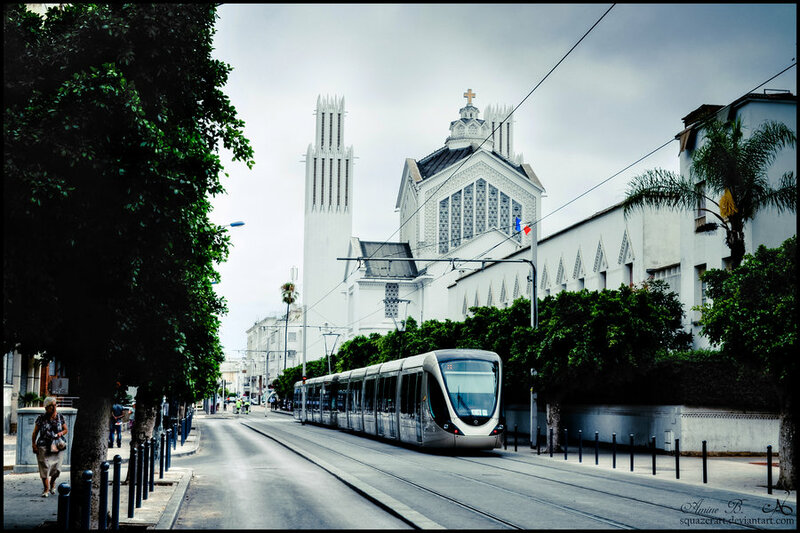 The change from Casablanca to Rabat is quite significant, since Casablanca is quite a new city compared to Rabat's old buildings and narrow streets.